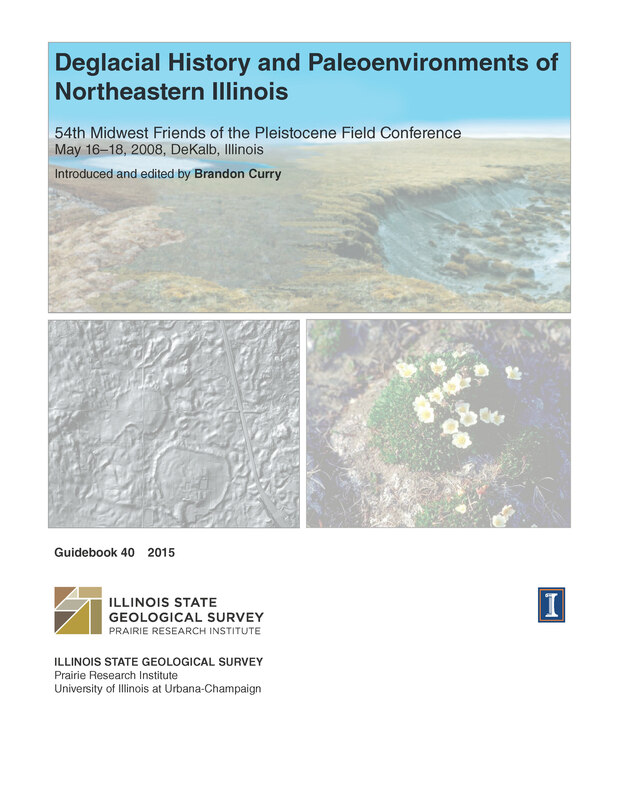 Here is the guidebook for the 2008 Mid West Cell Friends of the Pleistocene Field Conference Trip to Northeastern Illinois. This guidebook was brought to our attention by David A. Grimley and is originally posted on the Illinois State Geological Survey website here. However, click below to download the guidebook.